Lee is a Postgraduate Researcher in his 1st Year of a PhD. His areas of interest include mixed reality, game engine technologies and democratising design. 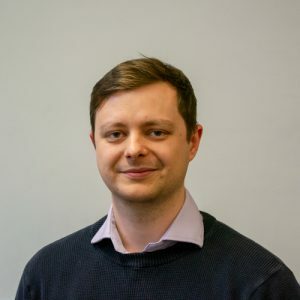 After graduating from the University of Reading with a Bachelors in Electronic Engineering in 2016, completing an IET accredited two-year graduate scheme in industry, and spending a year as part of a Virtual Reality Research and Development team, he started an Engineering Design PhD with the Design Manufacturing Futures Lab. City Blocks – Using play to democratise urban planning. The tool can be extended to any spatial planning activity. Augmented Prototyping – Utilising new mixed reality technologies to enhance the design process.